The Beach Group is pleased to introduce this four bedroom lake house that’s just been listed on Trae Lane in Lakewood of Seagrove Beach. 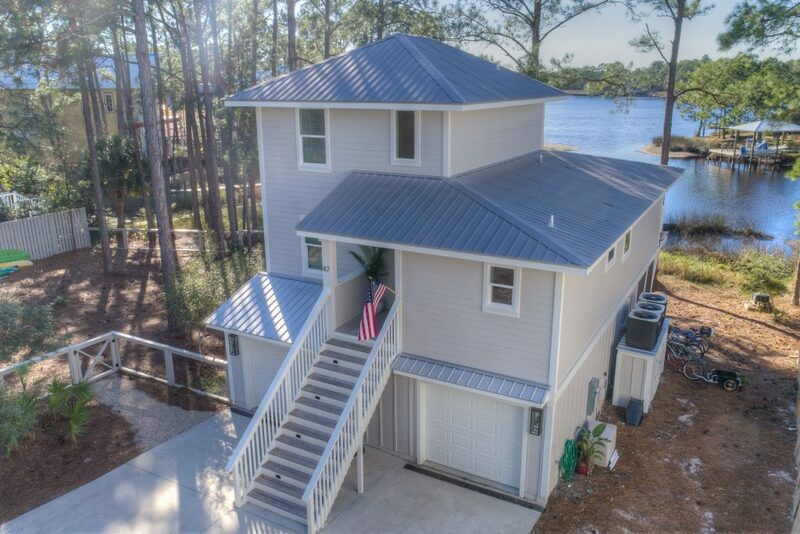 Boasting 100+ feet on Eastern Lake, South of Highway 30A, this fully remodeled 4 bedroom 3 1/2 bath fully furnished home, with a large, fenced, lakefront yard. On the main floor there is a living room with beautiful lake views with amazing sinker cypress accent. All new impact windows, beautiful hardwoood floors, all new kitchen and bathrooms. On the first floor there are two extra deep garages with extra storage between. 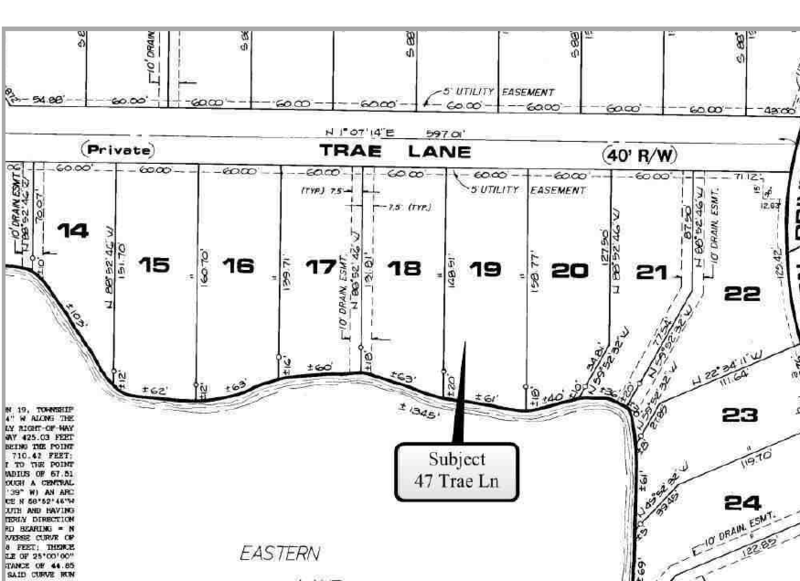 This listing also includes neighboring lot 20, completely fenced and makes for a wonderful, huge yard. Build the most amazing carriage house and pool, or hold on to it for an investment. 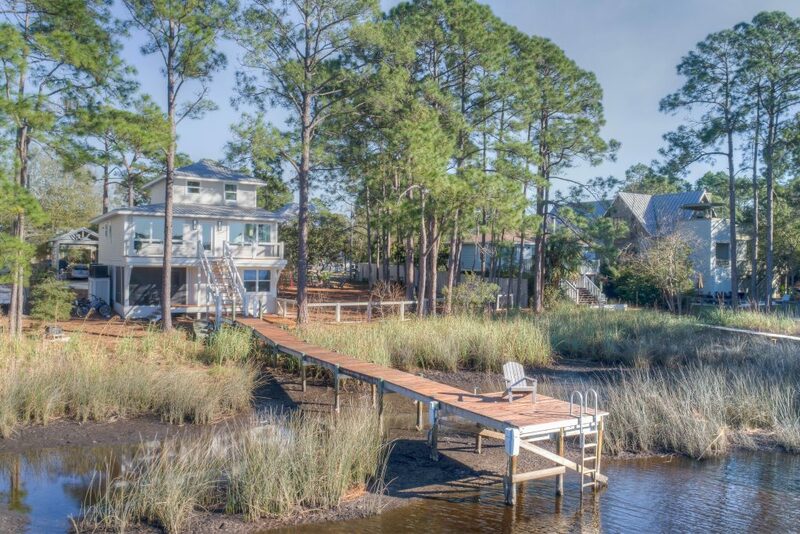 To schedule a showing or for more information on this Seagrove property, contact The Beach Group today! 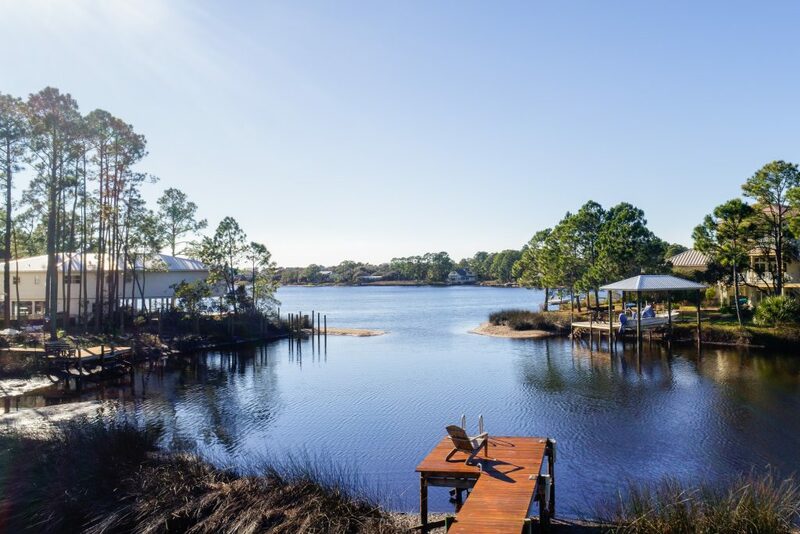 This entry was posted in 30A, Communities, Homes for Sale, News, Santa Rosa Beach, Seagrove. Bookmark the permalink.